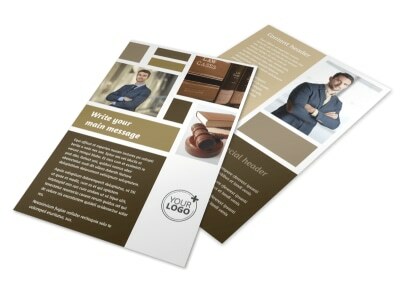 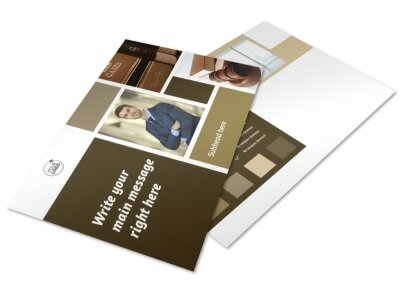 Customize our Lawyer Law firm Business Card Template and more! 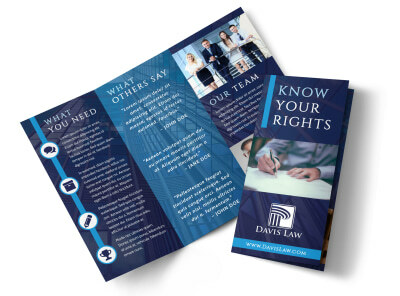 When clients get in hot water and need your legal expertise, keep your digits handy with your own custom lawyer law firm business cards. 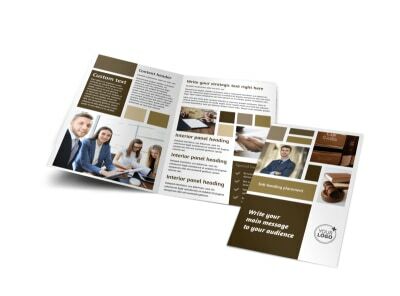 Add custom text, images, graphics, or logos using our online editor, completely customizing your template from our inventory. 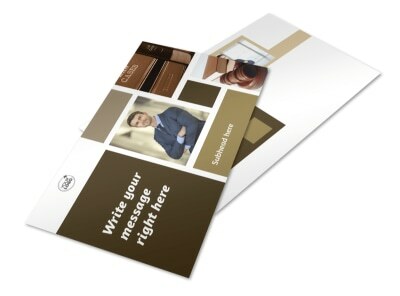 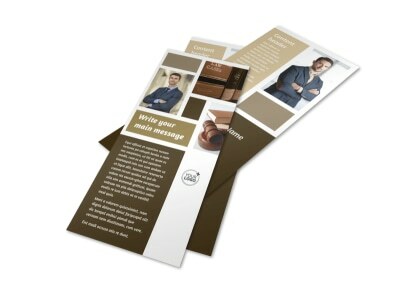 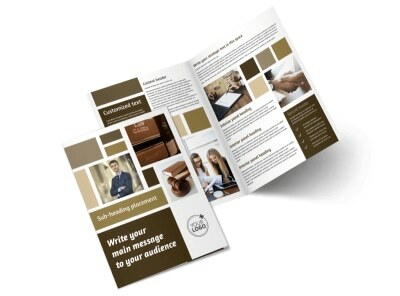 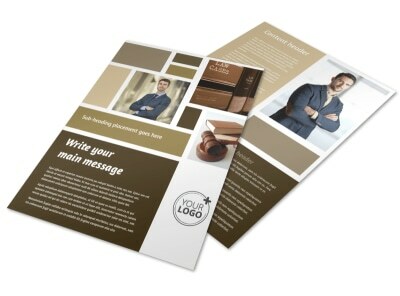 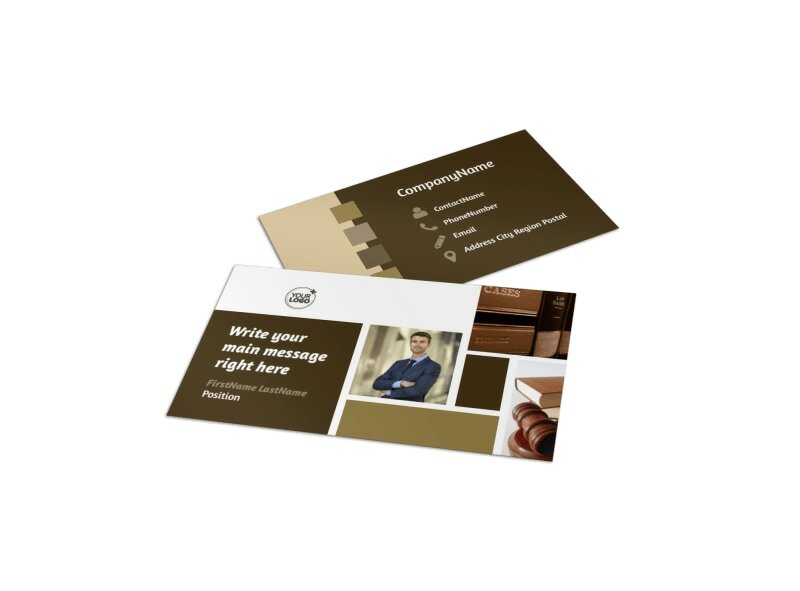 Create impressive business cards for networking your business today.